Compare double glazing prices in St Albans from trusted installers. Free quotes from recommended, trusted local companies. 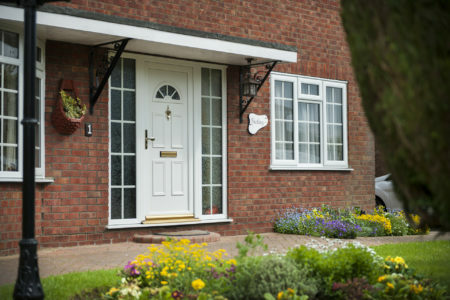 If you live in St Albans and are looking for double glazing prices, then Double Glazing On The Web can help provide you with free double glazing costs. Our online quoting engine allows you to create a quote from 1000’s of uPVC window, door and conservatory designs. Its’s easy to use and provides you with a guide price for your new double glazing in a matter of minutes. 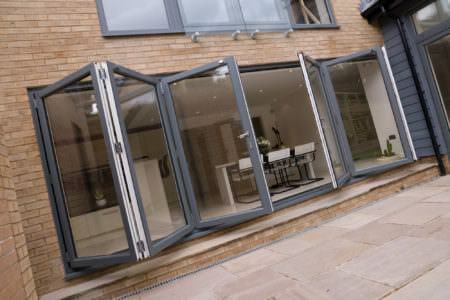 Double Glazing On The Web can also put you in touch with recommended double glazing installers in St Albans. We are committed to linking customers with quality double glazing companies that are local to them. 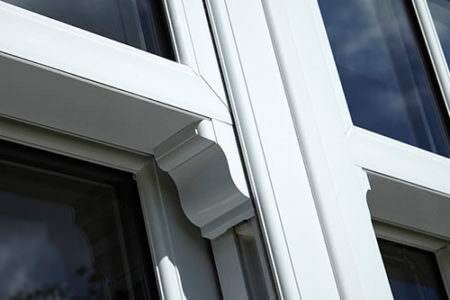 Our installers offer a wide range of uPVC and aluminium double glazing, so no matter your preference, you will find products that you’ll love. 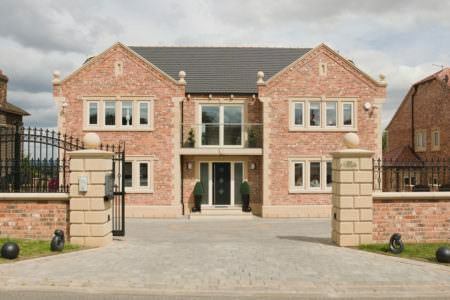 Whether you are living in a traditional period property or a more modern and contemporary building, our installers will have double glazing that will suit your property, your preferences and your home improvement budget. Areas We Cover: St Albans, Watford, Enfield Town, Stevenage, Hemel Hempstead, Hitchin, Letchworth, Hatfield, Hertford, Bishop’s Stortford, Harpenden, Royston, Berkhamsted, Ware, Epping, Cheshunt and many more places in Hertfordshire. The cost of new double glazing will depend on the materials you choose, your chosen style, size, decorative accents and finishes. For example, uPVC double glazing will be significantly cheaper than aluminium double glazing, and smaller units are cheaper than larger ones. By using our online quoting system, you will receive prices from double glazing companies operating in St Albans. This means that you get the best local prices for windows and doors. Comparing prices from several installers is the best way to make sure that you are getting the best price possible for your double glazing. 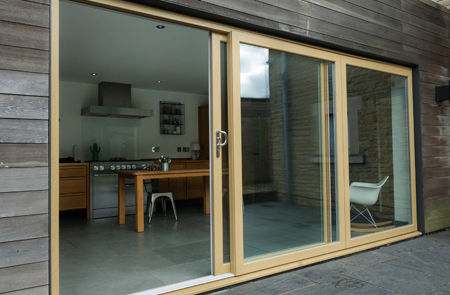 Modern double glazing is specifically fabricated to be hardwearing and durable with little necessary maintenance. However, sometimes accidents happen and you may find yourself in need of a repaired or replaced window. The installers we work with offer repair and replacement services and will have your windows and doors looking as good as new. 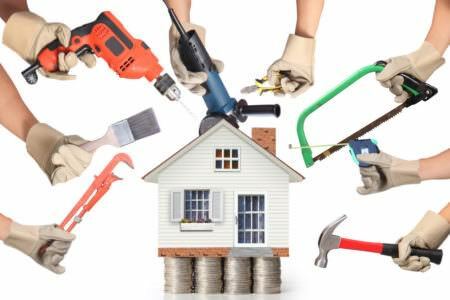 Repairs can be carried out on broken locks, broken internal beading, condensation trapped in windows, misting and cracks or dents in frames. Sometimes, however, a repair job is not appropriate and the unit will need to be replaced. 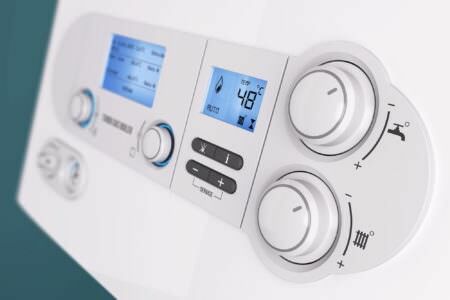 We work with honest companies, which means they would never suggest you get a replacement if they thought that a repair would be possible. When you receive an online quote, consult our price tables or use our online cost calculator, the price you receive will be the cost of the windows including installation. This ensures that you will not be hit with additional surprise costs further along in your installation. 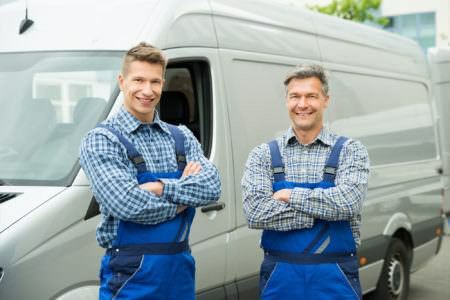 If you would prefer, we do work with supply-only window companies, which means that you can have the windows delivered and install them yourself. Ultimately however, installing your own windows can be a difficult and time consuming activity. 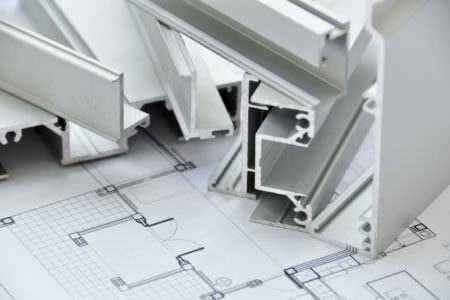 You will also have to deal with the building regulations which your installer would normally sort out on your behalf. The savings made from purchasing supply only windows are not always necessarily worth the trouble of installing them yourself. 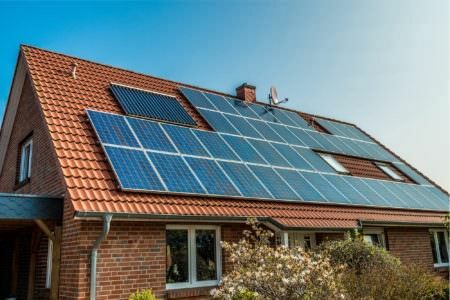 We give prices in our quotes, pricing tables and cost calculators that include the cost of installation as standard. 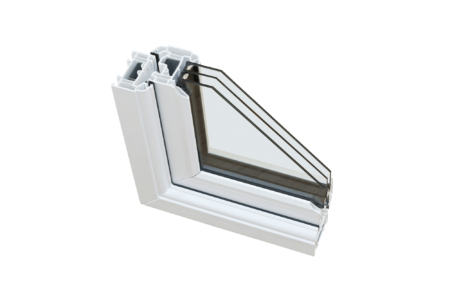 As such, for a small, white, fitted casement window, the guide price of £150-£175 covers the cost of installation as well as the cost of the window itself. 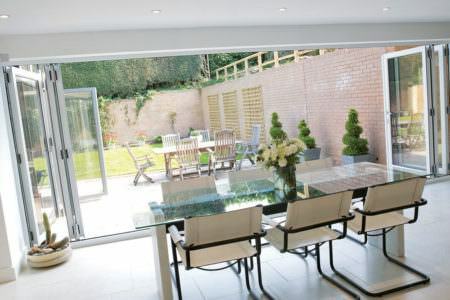 A&A windows is a family-run double glazing company operating in Essex, Cambridge and Hertfordshire. 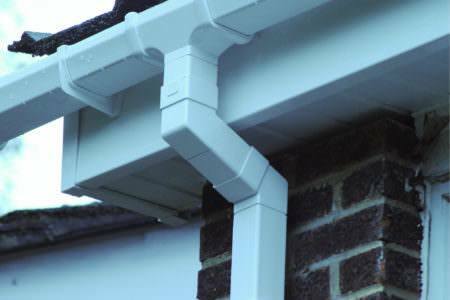 Offering high quality uPVC double glazing, as well as soffits, facias and guttering, A&A have a wide range of products to suit any home. As local distributors of StyleLine products, A&A are committed to ensuring that their products and their installations meet their rigorous standards. A&A Windows are also proud members of the metropolitan police’s Secured By Design initiative, which means their products have been rigorously anti-crime tested. This means that your new double glazing will offer you incredible peace of mind. I would highly recommend A&A Windows Direct. They have a good selection in their showroom particularly the doors. I just left the fitters to it and went off to work, came back no mess, second day all done. Brilliant job, won’t hesitate to use them on my next house. We were very impressed with installation team, top marks for courtesy and cleanliness. Tradesman arrived on time working constantly. Friendly and considerate workers who cleaned up after work completed polishing windows etc. I was recommended by a work colleague and would definitely recommend them to others. It was money well spent and no hassle or in convenience. I would definitely use them in the future if required. I received a really good service. The workmen were punctual, polite and professional! I am so pleased with the work they have done. 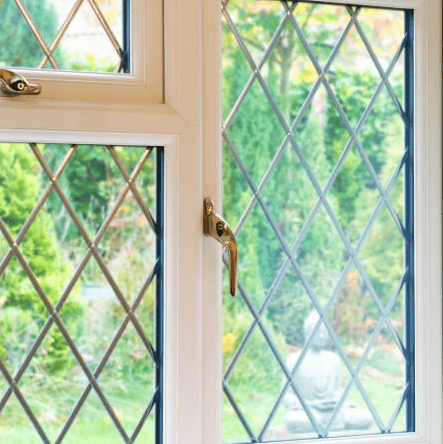 How much does it cost for Triple Glazing? Triple glazing is used to add additional soundproofing and heat retention to homes. 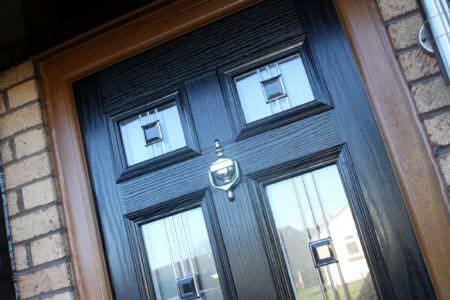 It is more expensive than double glazing, with triple glazed products usually costing around £110 more. 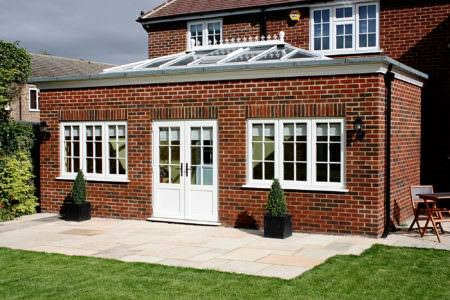 Triple glazing is appropriate for those looking to replace single glazing or old double glazing. However if you are considering replacing more modern double glazing with triple glazing, you may not achieve significant enough change in your soundproofing and thermal efficiency for the increase in cost to be worth it. The cost of new double glazing will depend on the materials you choose, your chosen style, size, decorative accents and finishes. For example, uPVC double glazing will be significantly cheaper than aluminium double glazing, and smaller units are cheaper than larger ones. To see guide prices for the cost of your double glazing, take a look at our pricing guide tables. 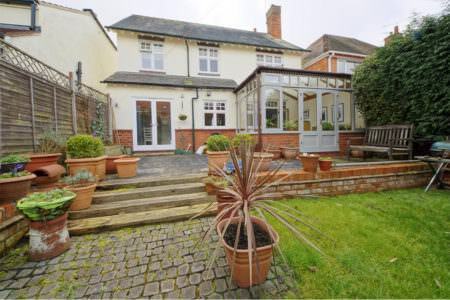 How do I get the cheapest double glazing in St Albans? Comparing double glazing prices in St Albans will help you get the best price. Quotes will vary between companies so the more quotes you get, the better chance you have at getting a price you are happy with. Secondary glazing is where supplementary glazing is added to the inside of a single glazed window. Double glazed windows use two sheets of glass with a gap between them, creating an insulating barrier to slow the movement of heat. Window installation prices will vary between installers but will ultimately depend on the style of window and its measurements. 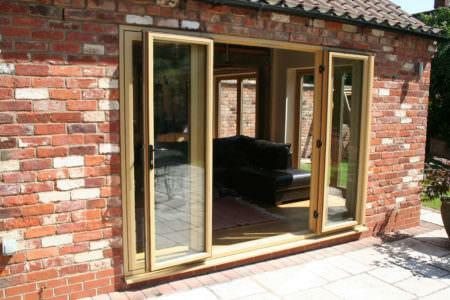 A typical casement window of 500mm x 500mm can cost anything from £150 - £175. 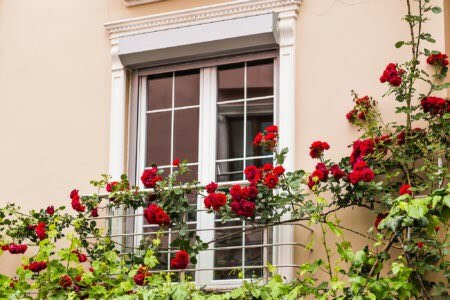 If you are wanting to know the cost of replacing old sash windows, then our uPVC window prices calculator will provide you with free online sash window quotes. You can create multiple window quotes and find out how much replacing your double glazing is likely to cost.